Check Your CPE Hours requirement and complete your hours on timely basis for avoiding any mark on your membership with ICAI. Join us to join many for collaborative learning and to enjoy the ICAI community for better understanding of subjects, Market expectation and society at large. EDSC shall harness talent of and disseminate knowledge to members, build skills and networks amongst them and encourage them to adhere to highest ethical standards and professional integrity. 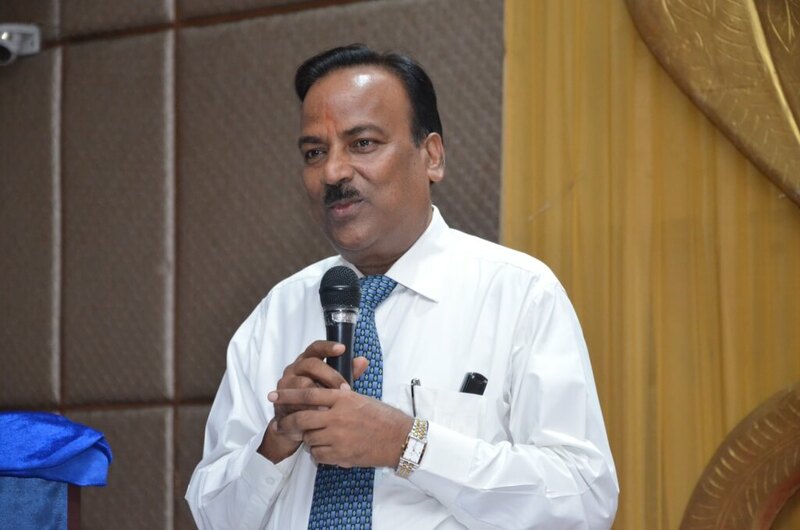 EDSC shall be principle-centred and learning-oriented organisation to promote quality service and excellence in the profession of Chartered Ac`countancy and shall be proactive to change. EDSC shall be a catalyst for bringing out better and more effective Government policies & laws and for clean & efficient administration and governance. 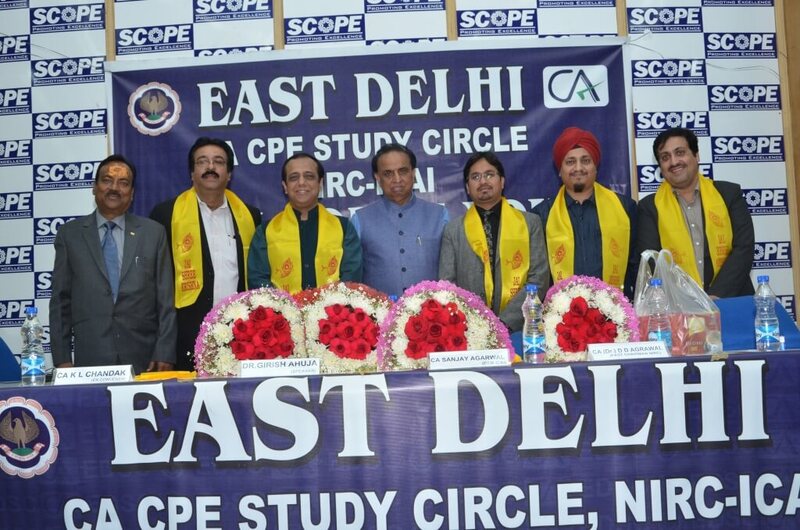 East Delhi CA CPE Study Circle(EDSC) is a Study Circle formed under the aegis of the Institute of Chartered Accountants of India (“ICAI”). The primary objective of the study circle is to conduct Continuing Programs of Education (CPE) and to facilitate discussions between the members of the ICAI on various technical and non-technical aspects relevant to the profession. The study circle organizes monthly meetings of the members and invites eminent and experienced people from different walks of life to share their knowledge, experiences and build an environment for constructive discussions and debates. 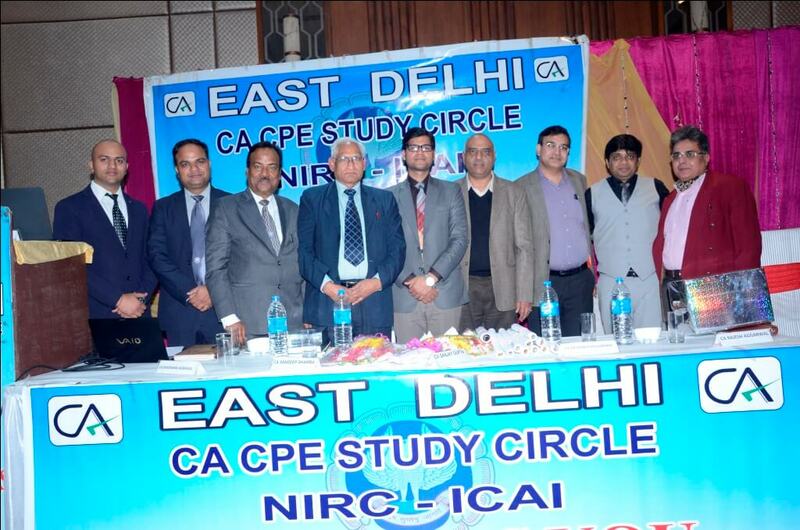 The study circle started in 1998 with 25 members and later on in January 2000 it is converted into East Delhi CA CPE Study Circle of NIRC of The ICAI with more than 100 members and in a span of few years the membership has grown almost 20 fold, making “East Delhi” (as is popularly referred to) the fastest growing study circle in the Northern Region of ICAI. The current strength of the study circle is over 1000 members. The study circle also received the “Best Study Circle Award” of NIRC and the “Best Convener and Deputy Convener ” of NIRC also. 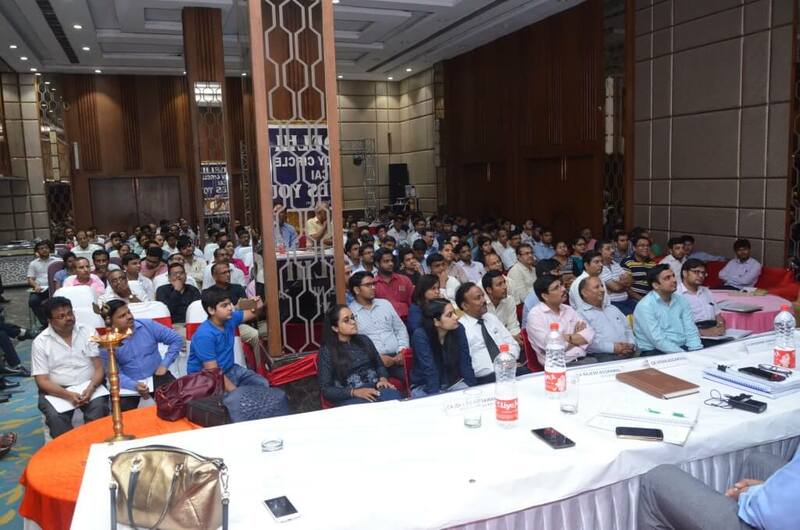 Over the last 15 years Study Circle has organised seminars in PSK, Crystal Banquet & Scope Auditorium, Laxmi Nagar District Centre, Delhi. EDSC conducts various educational activities such as seminars, workshops, residential refresher courses, study groups, lecture meetings, distant learning programs on GST, Customs, Income Tax, FEMA, TDS, Bank Audits, Accounting, Audit and many more. EDSC makes representations to various authorities on different laws as well as on procedural issues, with a view to making them just and friendly to the general public. The representations include problems faced by CA members & their clients during their day-to-day practical work. Generally representations are made to ICAI concerned committees for proper redressal at appropriate level. The website of EDSC viz. www.eastdelhistudycircle.com, apart from giving the latest news, circulars and notifications relevant for professionals, also serves as a “Knowledge Portal”, and is an excellent source of information. Every year EDSC publishes CA Ready Referencer which is an indispensable tool for practicing professionals as well as those in the industry. The whatsapp group of EDSCs are most creative tools for sharing information, updates among members of ICAI and all members as per their interest have joined different groups of whatsapp for their regular updation. We help members to master on their topics by giving opportunity to speak & discuss in seminars. Sponsorship. Feel free to request a callback by submitting you Name, Mobile Number and Email ID. We will contact you very shortly .